I’m on the move from the beautiful city of Edinburgh to the equally fabulous city of Brighton. 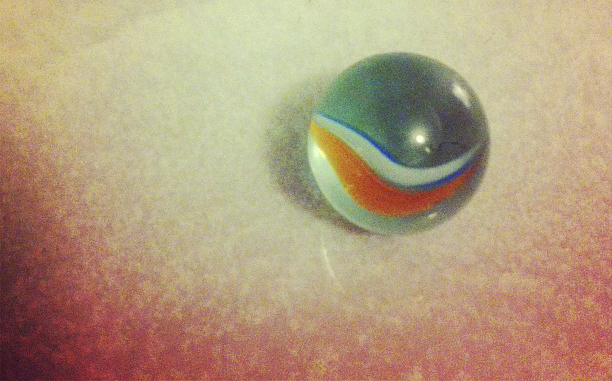 Very exciting times ahead… in the meantime, here’s a picture of a marble I found in the bottom of a fruit bowl. The joys of packing!